- Gildan DryBlend 9.3 Ounce Fleece Stadium Blanket. 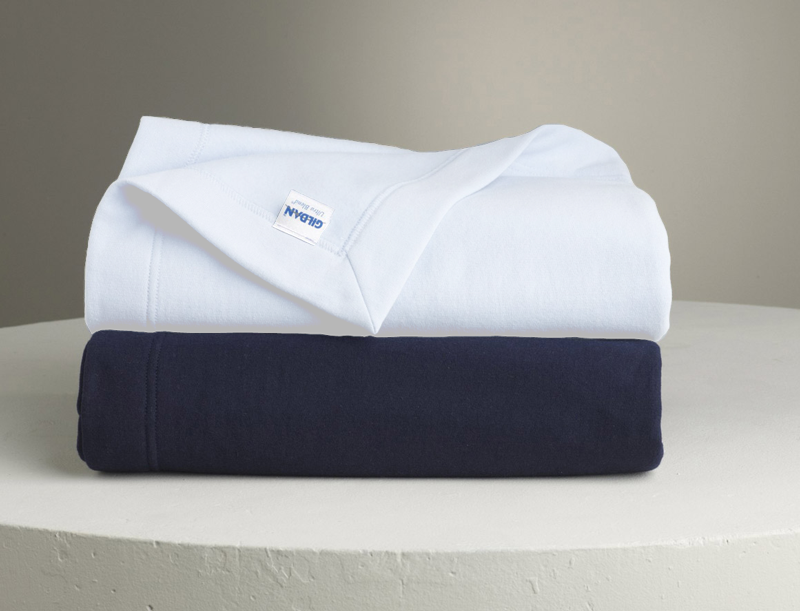 - 9.0 ounce, 50/50 cotton/polyester blanket. - (Transitioning to tear away label) Hemmed sides, and mitered V corners. - Safety Green is ANSI/ISEA certified as background material. Gildan DryBlend 9.3 Ounce Fleece Stadium Blanket. 9.0 ounce, 50/50 cotton/polyester blanket. DryBlend® technology delivers moisture wicking properties. Heat transfer label. (Transitioning to tear away label) Hemmed sides, and mitered V corners. Safety Green is ANSI/ISEA certified as background material. Sizes: 50” x 60”. Colors: Black, Cardinal Red, Carolina Blue, Forest Green, Garnet, Gold, Irish Green, Light Pink, Navy, Old Gold, Purple, Red, Royal, Safety Green, Safety Pink, Sport Grey, Tennessee Orange.